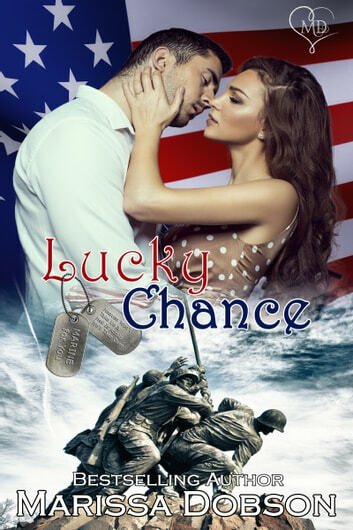 Marine Gunnery Sergeant Lucky Diamond has always put his cooking skills to use for the men he served with, bringing a touch of home to the bases. But when he is ordered to take part in a cooking competition to benefit wounded Marines, he wishes he had kept his talent a secret. Madison North is a public relations expert who has been hired to make the public realize there is more to the military than just war and training. She took the job to get away from one of the biggest mistakes of her life, but it just might lead her to another one she didn’t see coming. Weeks together throw two former lovers into a tough situation. Their feelings still burn within them, but their lives have pulled them in different directions. Can this time together convince them their love is worth a second chance?